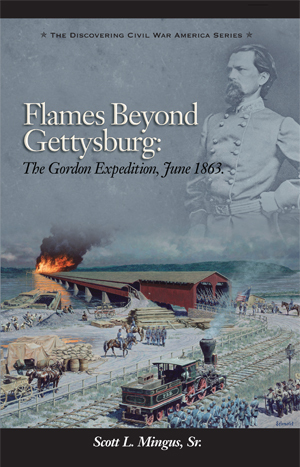 The latest offering from Ironclad Publishing in “The Discovering Civil War America” series is fellow blogger Scott Mingus‘ Flames Beyond Gettysburg: The Gordon Expedition, June 1863. The book covers the march of John B. Gordon’s Georgia Brigade of Jubal Early’s Second Corps Division of the Army of Northern Virginia as they moved through south-central Pennsylvania prior to the Battle of Gettysburg. Gordon’s mission was to capture the strategic Columbia-Wrightsville Bridge over the Susquehanna River, a bridge which led to Harrisburg, the capital of the state. Mingus’ book is surprisingly large at over 600 pages, considering the topic covered. Although I do not have the other books in “The Discovering Civil War America” series near me at the moment, I have to believe this is the longest book of the bunch. A quick glance through the book shows quite a few maps and illustrations. In a move similar to publishers’ Petruzzi and Wittenberg’s book One Continuous Fight, Mingus’ book contains six(!) driving tours, and these should prove very valuable to students of this portion of the Gettysburg Campaign. There are around sixty-five pages of endnotes, and the book looks to have been well researched. I look forward to reading this one soon. One of the most strategically important parts of the 1863 Gettysburg Campaign today is virtually unknown to the modern battlefield tramper. In late June, Confederate Brig. Gen. John B. Gordon led a vital expedition through south-central Pennsylvania with a goal of seizing the mile-long Columbia-Wrightsville Bridge over the Susquehanna River. Along the way, Gordon had to deal with hastily recruited and barely trained state emergency militia whose mission was to delay the Rebels for as long as possible and then deny them the use of the river crossing. This book offers the most detailed examination of Gordon’s mission. 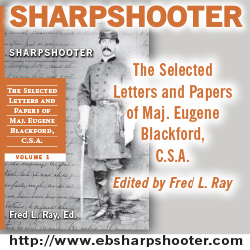 Chapters include a treatise on the first fighting at Gettysburg (a series of skirmishes on June 26), the subsequent cavalry raid on Hanover Junction, Gordon’s triumphal Sunday parade through York, and the skirmish at Wrightsville that doomed the Gordon expedition to failure. The book includes several detailed driving tours and a complete order of battle for both Gordon’s Georgians and the Pennsylvanians who opposed them. Brett, we are both reading this book and may have our reviews close together. I am very impressed with this book and with the series. 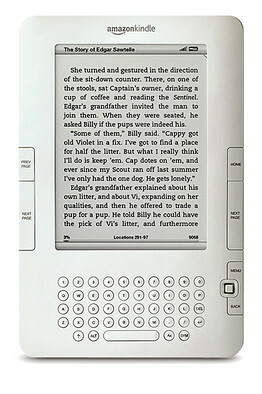 The book ended up being double-spaced. At 90,000 words, it’s the same length as most of the other Ironclad books, and flows well. Several people seem to really like the double-spacing as it’s easier on some eyes, but other folks prefer a less hefty looking book. In reality, it reads rather quickly. By the way, Brett, you may wish to inform readers of the companion photo gallery / blog for this book. It adds nearly 100 photos to the story. Thanks for the added info. Even if it is double spaced, it looks like you’ve done your research on this one!